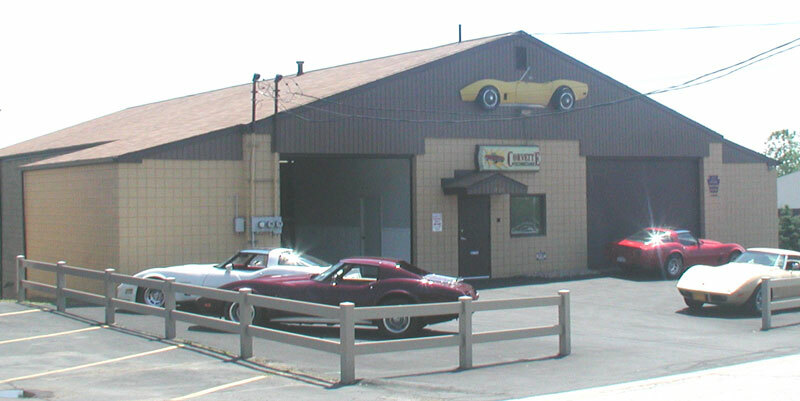 Corvette Technicians is a "Corvette Only" owner owned and operated repair and restoration shop located 12 Miles east of Pittsburgh on Route 30 in North Versailles. Our doors opened in 1983 and we have been steadily growing since then. Our ASE tech is fully certified in all suspension repairs, electrical components, and engine modification and building. transmission rebuilding, and fuel injection. He has 28 years experience working on Corvettes and Corvette related racing ventures. He was acclaimed one of the top five GM techs for customer satisfaction ratings by Chevrolet. He also has several Service Excellence awards and Customer Satisfaction awards. Our technicians can perform virtually any task from a basic tune-up to a complete frame off restoration. 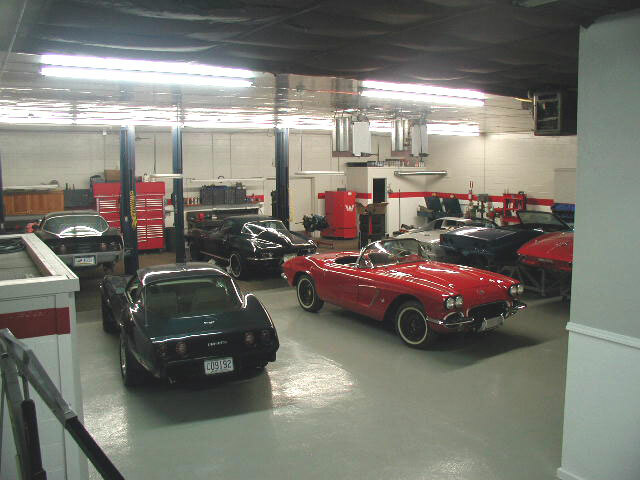 Our staff, well versed in the vintage Corvette field and a storehouse of vintage vette info, can handle any Corvette problem that comes our way. 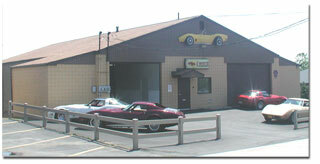 We also specialize in rebuilding engines, suspensions, electrical and drive line work. 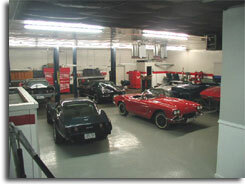 A recent Vette Vues story states our shop to have very clean, "hospital like conditions". 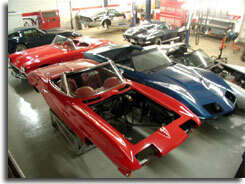 Vette Magazine named us one of North America's leading restoration shops. A recent issue of Corvette Fever selected us as one of the country's top 100 shops "that you can trust for quality Corvette repairs". We are proud to have won this distinctive honor from Corvette Fever six years in a row! People from all across the country have come to us for every type of repair. We treat every customer with individual care, attending to their particular needs with quality and professional service going into every repair. Read what some of our customers have to say. Also, be sure to check out our "Before & After" page. You won't believe your eyes! "I just wanted to drop you a note to let you know how much I appreciated the kindness and attention you have shown me. My trust and confidence in you is the main reason I am able to enjoy my Corvette as I do. You are a tremendous credit to the car hobby and to those of us who own and enjoy Corvettes. Men as honest and as kind as you are truly rare. Take care and God bless you.